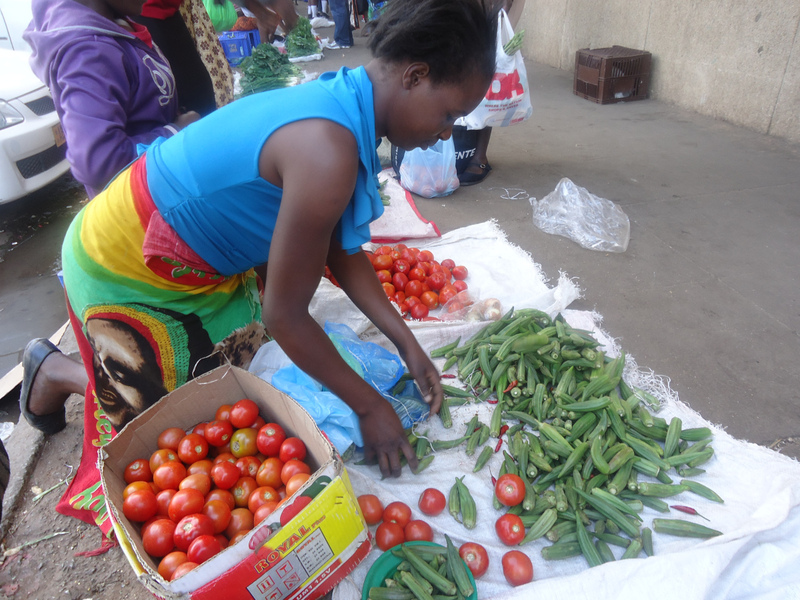 Women have endured greater torment, including sexual harassment, as authorities intensify the blitz to drive out unlicensed vendors from Harare’s central business district, a survey by The Sentinel in Harare Tuesday shows. With formal unemployment above 85 percent, Zimbabwe has seen an explosion of unlicensed vendors, with an estimated 20,000 in Harare’s CBD alone. However, Government has ordered vendors to move out of the city centre to the new vending sites constructed by the City of Harare out of town. While some agreed to relocate, many have vowed to stay put arguing the move would push them out of business. Chibaya indicated that she is regularly forced to leave her baby on the streets unattended fleeing from the usually rough municipal police raids. “Sometimes I leave my baby sitting on the pavement as I run away and then come for him later when the municipal police are gone, At times my baby falls while I am running away and they (police) do not care,” she lamented. Another vendor, a pregnant woman speaking on condition of anonymity, said she had no choice, but to flee from the council police to avoid arrests. When fleeing is not an option, she may have to pay bribes to be allowed to sell, the woman said. “The council police harasses us,” said yet another who preferred anonymity, an airtime hawker. “They fondle our breasts and bottoms” searching for airtime recharge vouchers stashed away to escape confiscation. In Masvingo, a female vendor’s baby was crashed to death by a council vehicle while her mother was running away from municipal police a few months back. The current economic decline is now affecting essential infrastructure such as water and waste disposal causing outbreaks of diseases and other health problems, which is not a convenient environment for a young baby.